Bad breath you just can't seem to shake? 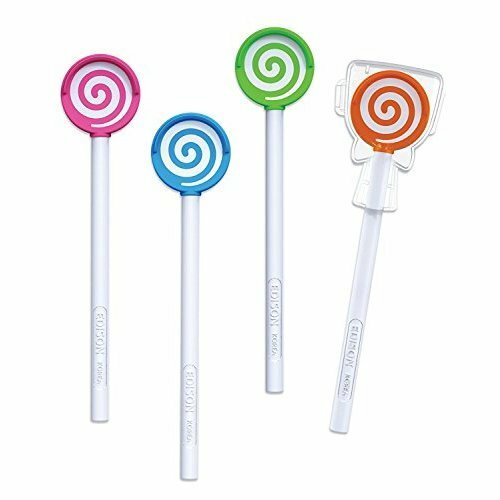 There's no need to fret: OnBuy's collection of tongue cleaners has all you need to freshen up your mouth - and keep it that way! 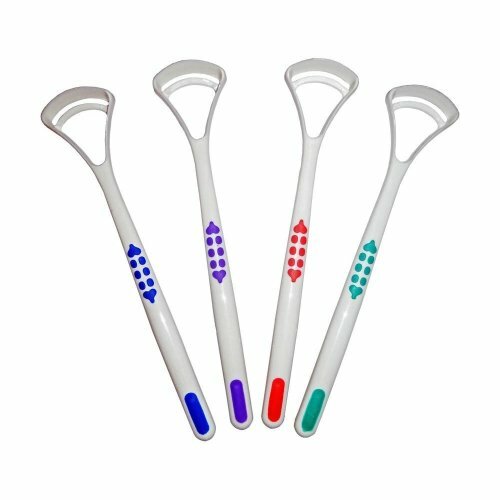 Whether you opt for one of our specially designed tongue brushes to banish bacteria or go all in with a tongue scraper (we love the metal tongue cleaners found amongst these! ), you can count on one thing: a fabulously fresh mouth. 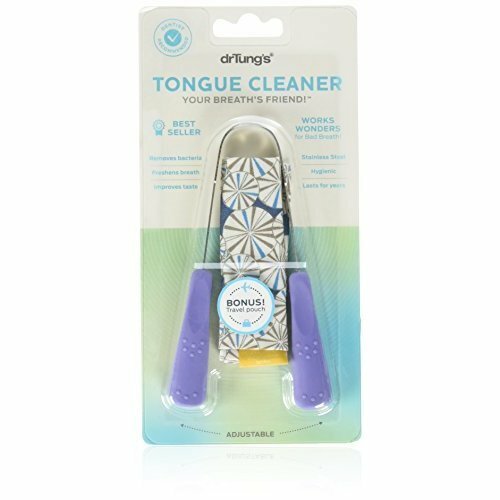 Top tip: pair the nifty new tongue cleaner you found in our catalogue with one of our tongue cleaning gels for a clean like never before! 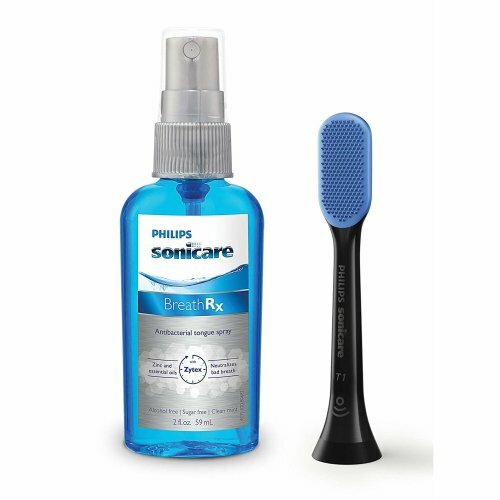 We recommend applying the tongue cleaning gel first to loosen up plaque before whisking it away with your tongue cleaning device. You're welcome!